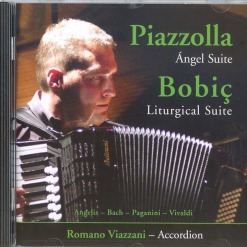 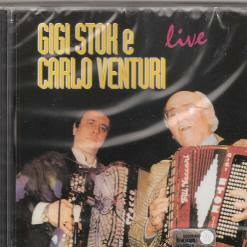 Gigi Stok and his ensemble playing more of his famous hits and transcriptions. 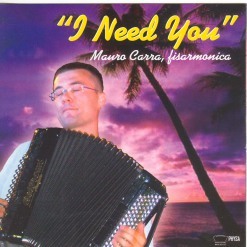 I Need You – Mauro Carra. 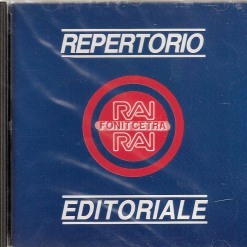 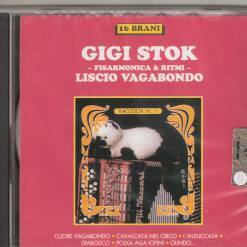 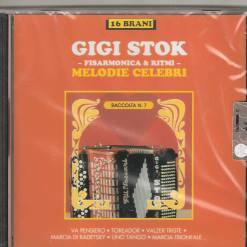 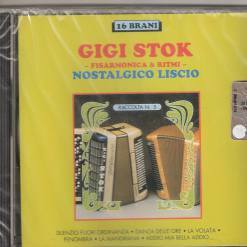 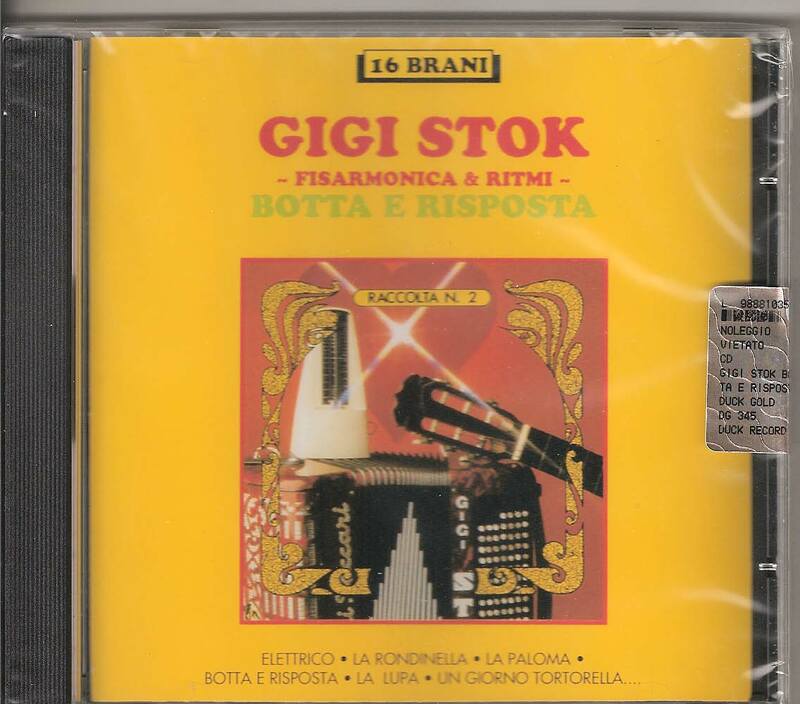 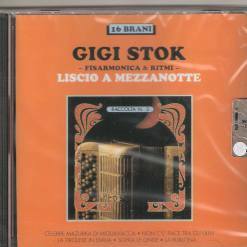 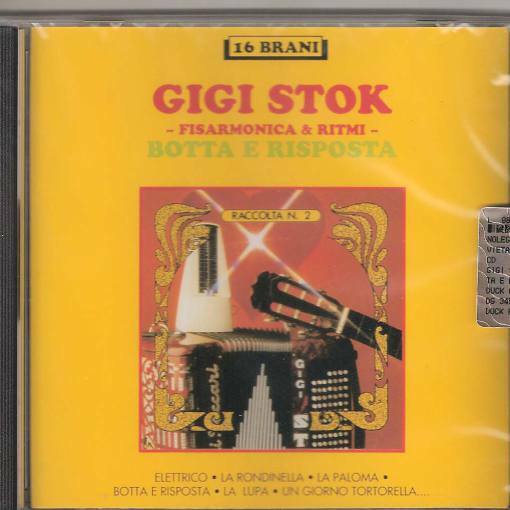 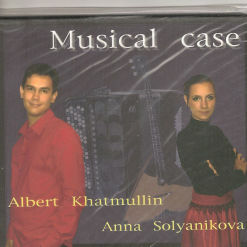 Melodie Celebri – Gigi Stok.